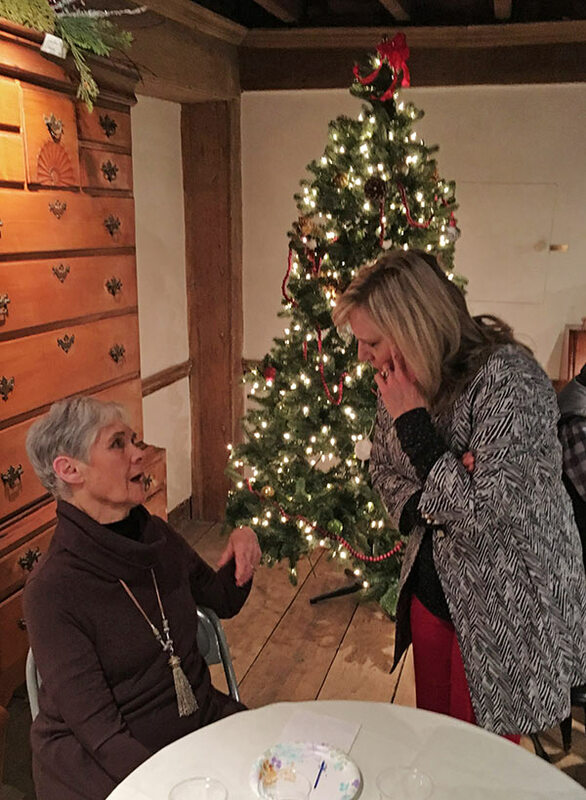 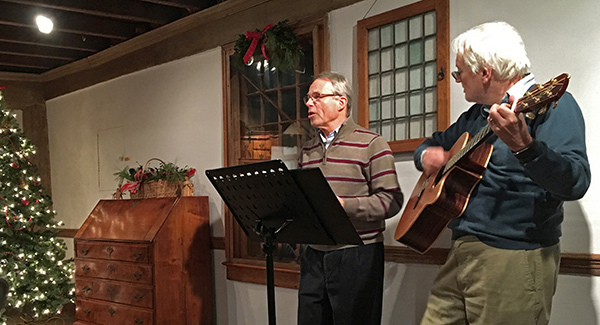 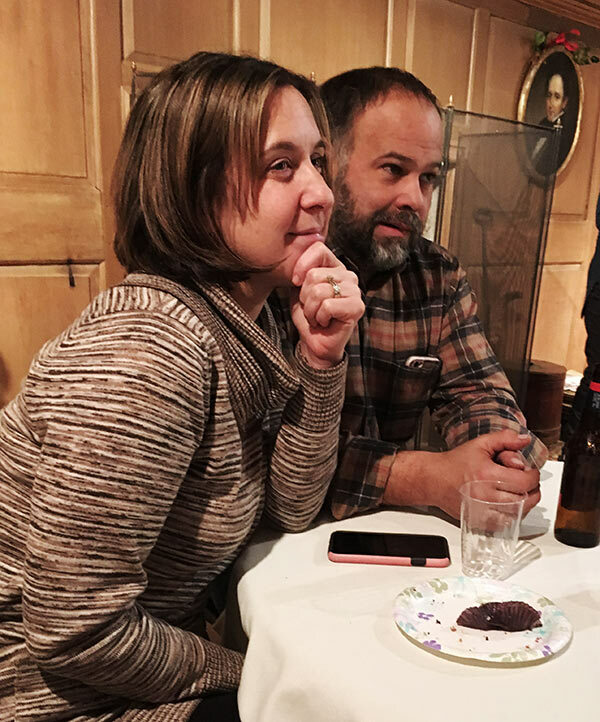 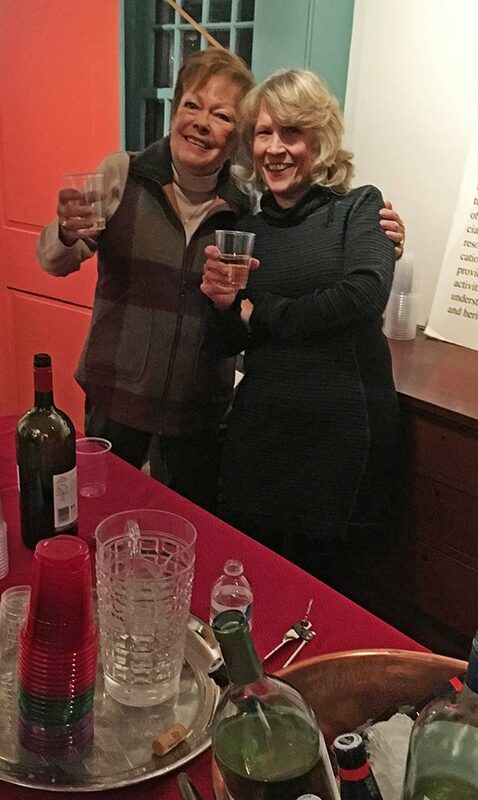 Members of the Deacon John Grave Foundation and its Board braved the frigid 10-degree conditions for a fun-filled evening at the Deacon’s House. 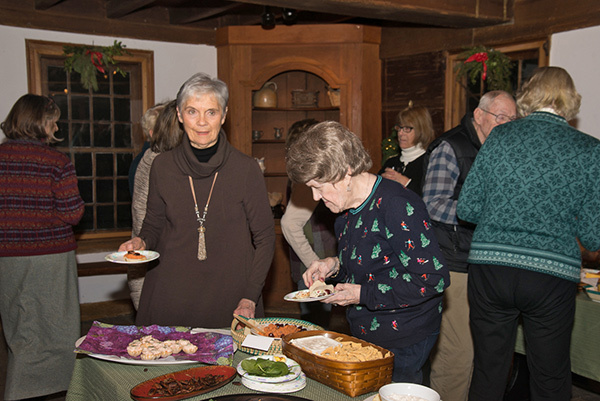 To extend the holiday season, the house stayed decked with ornaments and greens for the January 7th event. 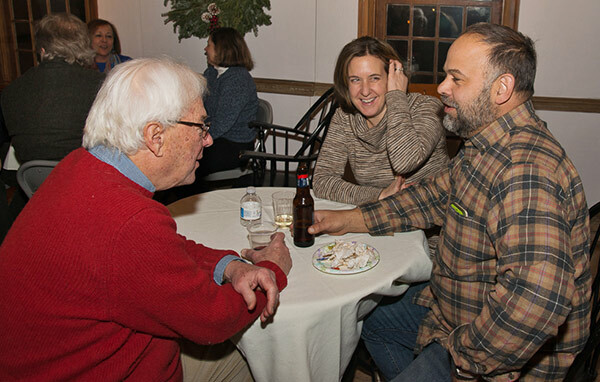 A tasty array of goodies and a large roaring fire greeted the guests, who conversed with each other and listened to music by house favorites, ”Rick and Jim”. 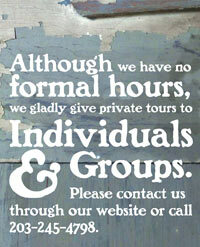 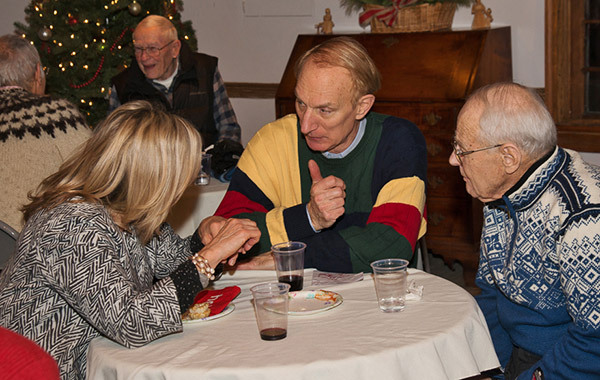 The mid-winter celebration came as a perfect way to thank Foundation members for their generous support over the years.